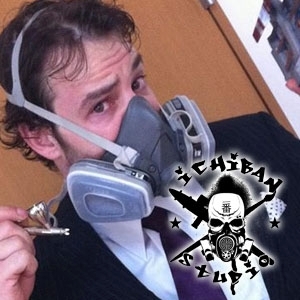 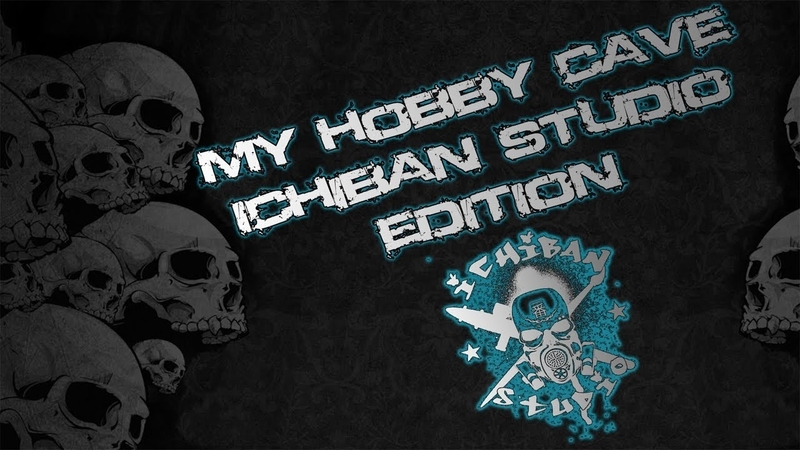 Welcome to Ichiban Studio, the world of Hugo M. This is where Modeling! 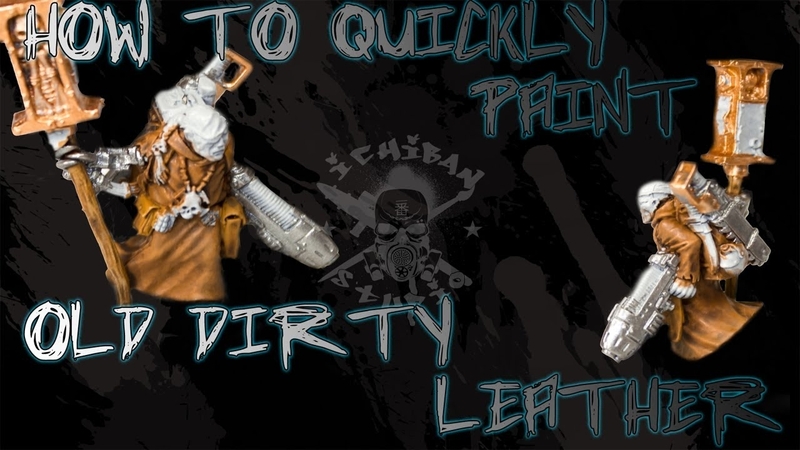 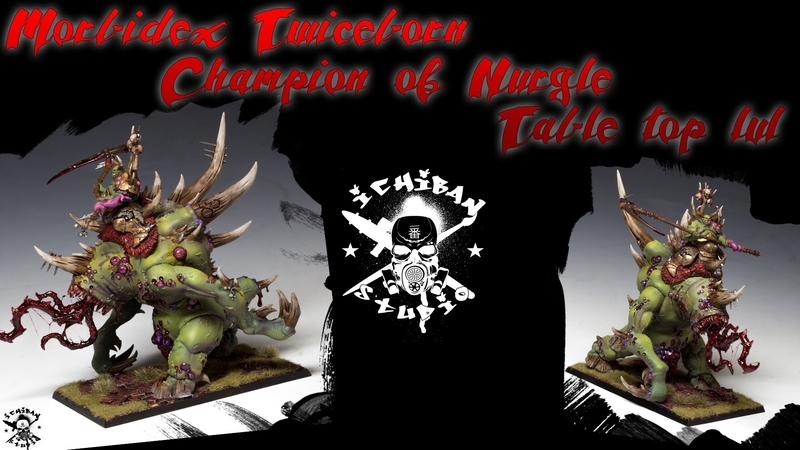 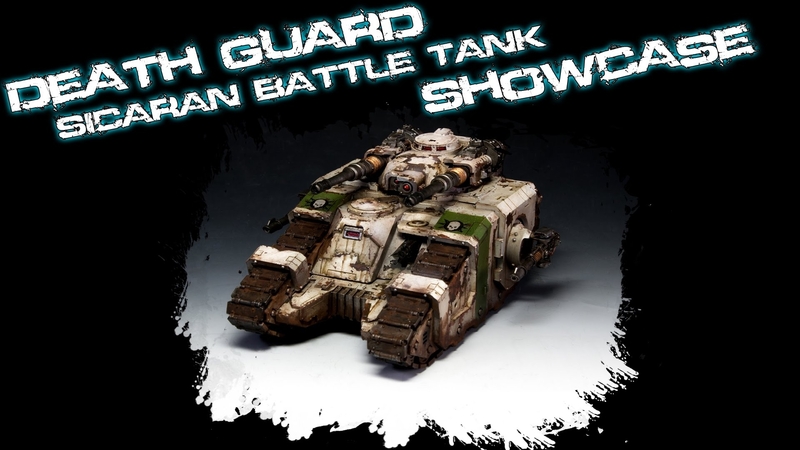 Painting and Airbrushing take the stage! 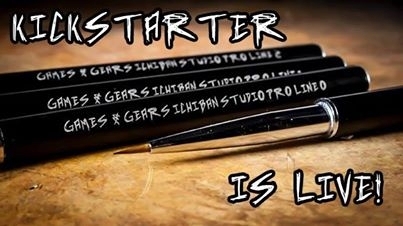 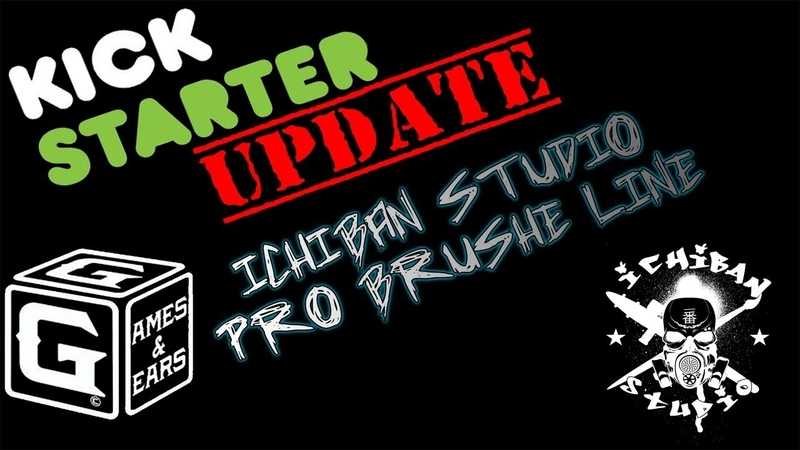 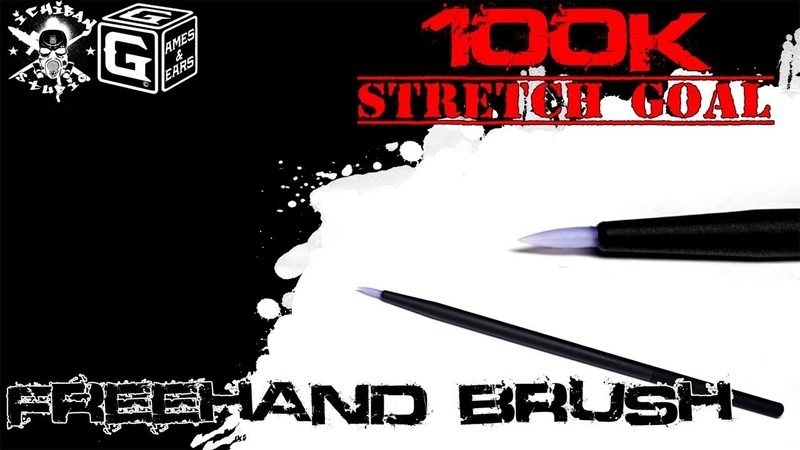 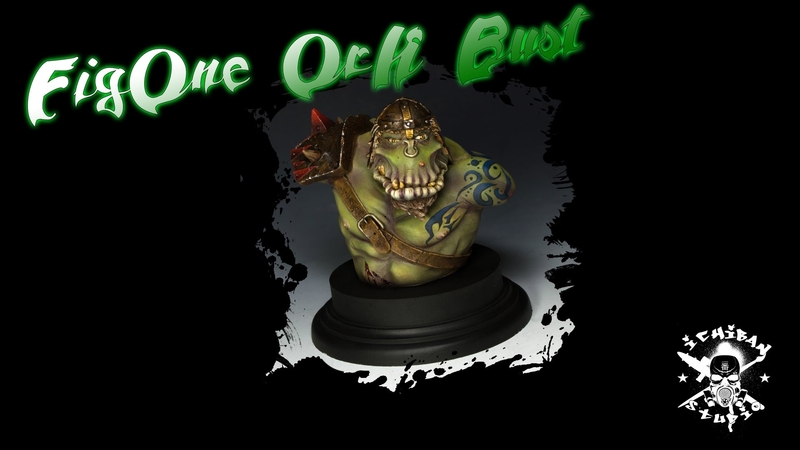 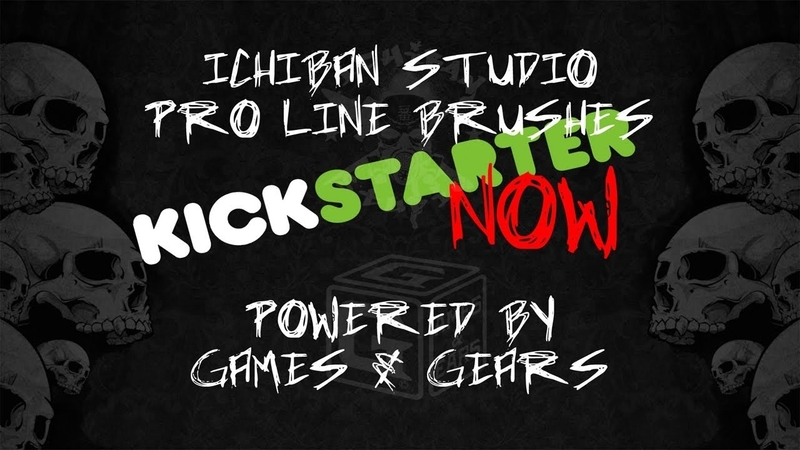 Ichiban Studios' Studio Proline Brushes Kickstarter is Live!